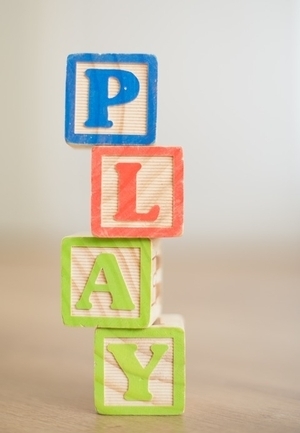 Every Friday, join us for play time to connect with other families. Children and their caregivers are encouraged to imagine, build, create, and play! Drop-in anytime between 10 and 12. Blocks and other toys will be provided. Groups and daycares, please call the Children’s Librarian for an appointment at 215-685-1866.